Want to try something a bit different. Try “We. 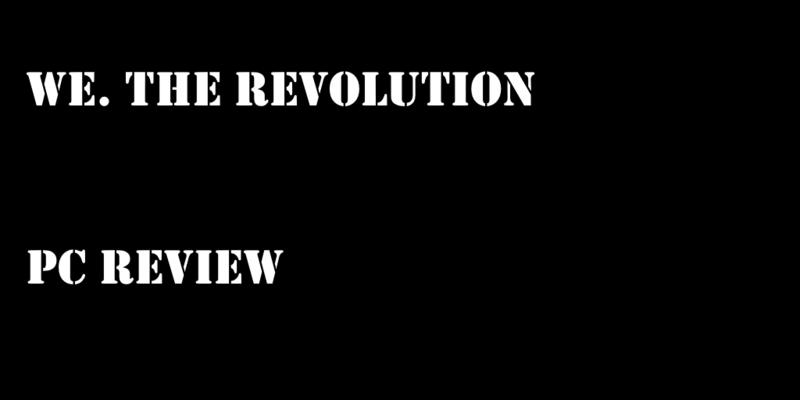 The Revolution”. 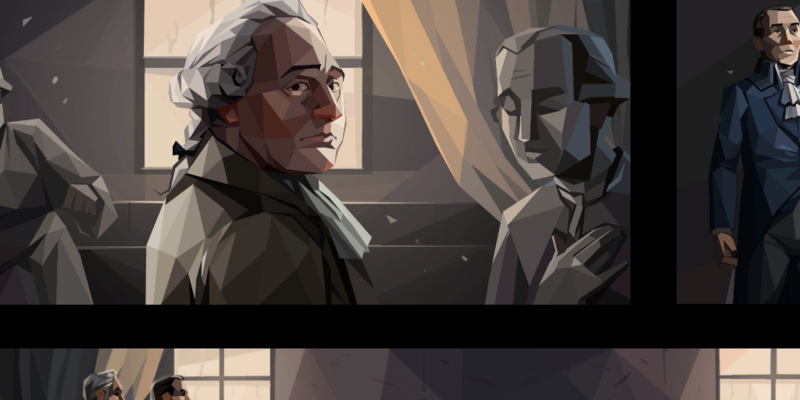 A game best decribes as Ace Attorney in the French Revolution (With elements of This Is The Police thrown in.). 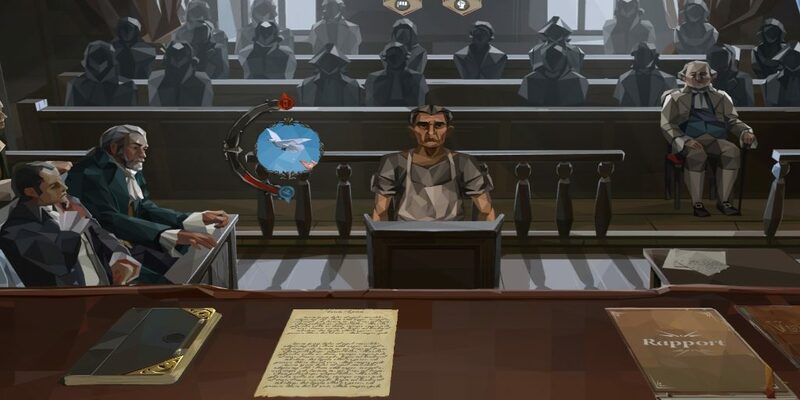 “As a judge of the Revolutionary Tribunal, preside over complicated cases of ordinary citizens, dangerous criminals, and enemies of the revolution in revolutionary Paris. Make judgments, plot political intrigue, and try to not lose your own head!” – Steam Description. Be the judge in your own court you say, mmmmm intriguing. A game which is not focused on the truth to if they are guilty but if they should be declared guilty. Declare the wrong person innocent and have your head cut off. Each case, you read the case notes and then you ask the questions, you have a jury but you can decide to go against the jury and make your own decision. Do you send a common folk locksmith to prison because someone else broke their lock. Once you make your decision – the story will play out. Balancing out the factions of France is key. Do you focus on the Common Folk or are you a Revolutionary. Do you make enemies or try and play the honest card. An early scene sees you talking to the King. Then your Day out of court plays out. Family and all its burdens. Its effects will be ever lasting through each playthrough – each choice is your own. Thats where this game gets its core values from – The control you have on it. There a more hidden mini games in there. But that would ruin the twist and turns to this. Took a few tries to get the tone of it but once we fell into the role with love the ideas and meanings behind each case – each part of the journey in the story. The graphically style is superb. Gameplay is good and layered well.